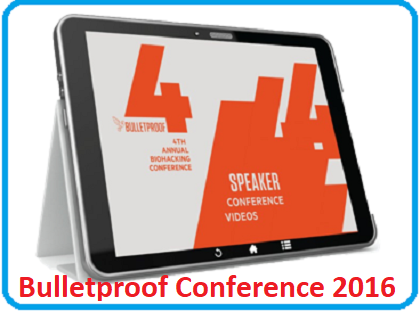 What is the Bulletproof Conference? Boundary pushers, explorers, innovators and health and happiness industry experts coming together to offer cutting-edge information and experiences that can’t be had anywhere else. 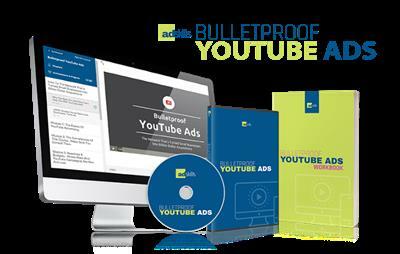 There is three days of learning and experimenting are designed to be transformative, exciting, and game changing.